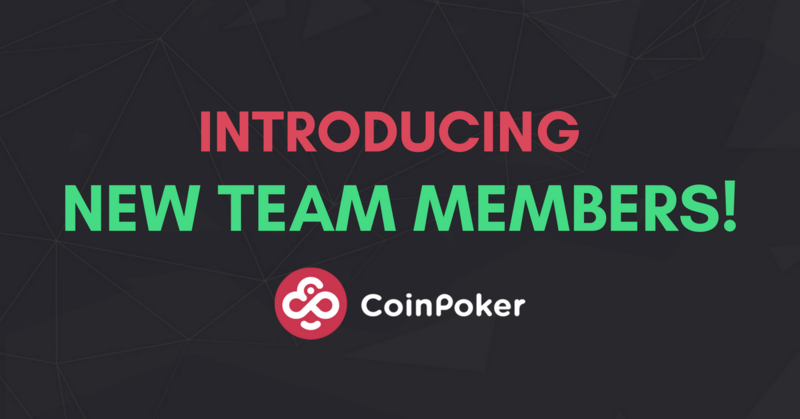 More Team Members Join CoinPoker’s International Forces! More players, more promos, and best of all, more team members! We are happy to introduce the new faces that are shaping our product into the poker platform of the future. Head of Security Nikki, most likely on his way to a restaurant. 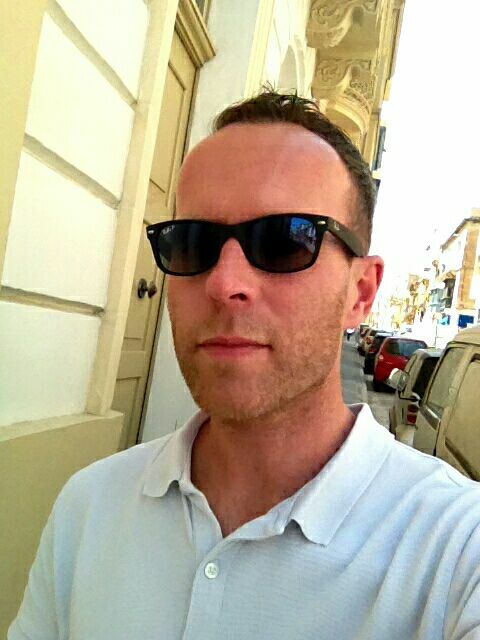 Nikki is bringing nearly a decade of knowledge to the table, with experience in fraud prevention and risk analysis at PayPal, Deutsche Bank, and leading mobile casino LeoVegas in Sliema, Malta. At CoinPoker he will take over all things security ranging from user accounts to creating risk models and policies for CoinPoker’s platform and organization. 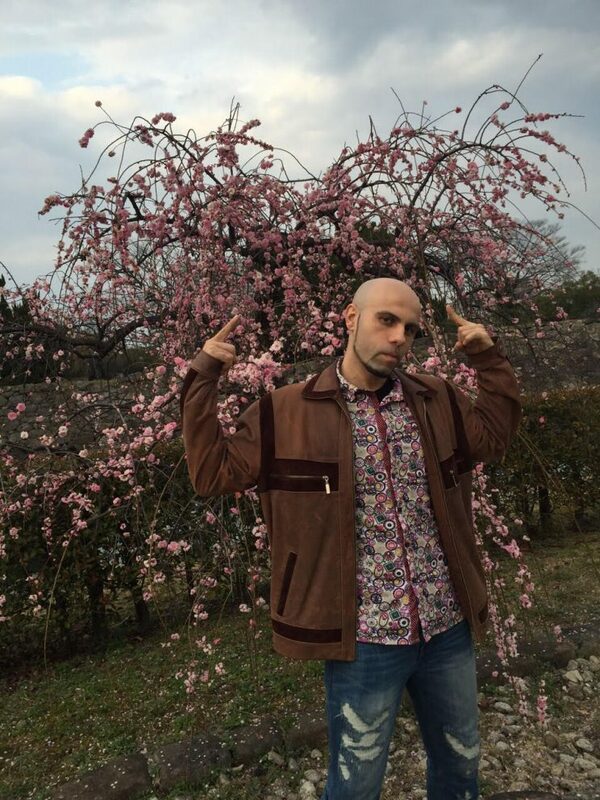 Picture taken in front of a cherry tree in Hiroshima. A die-hard fan since day one, Adrian’s efforts in Asia are have drastically increased CoinPoker’s presence in Japan and neighbouring countries. He has brokered deals with the Japanese Poker Federation, and has used his sphere of influence to generate awareness about the benefits of CoinPoker and cryptocurrency as a whole in the region.